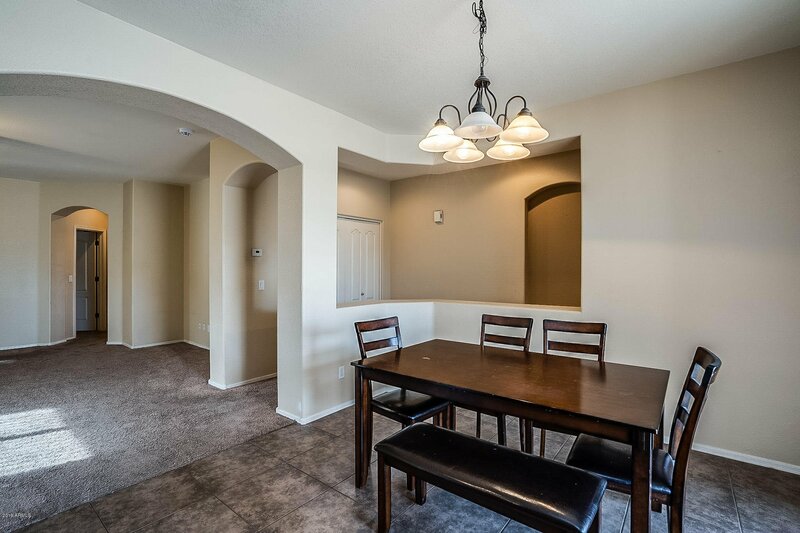 Great home in Randolph Ranch! 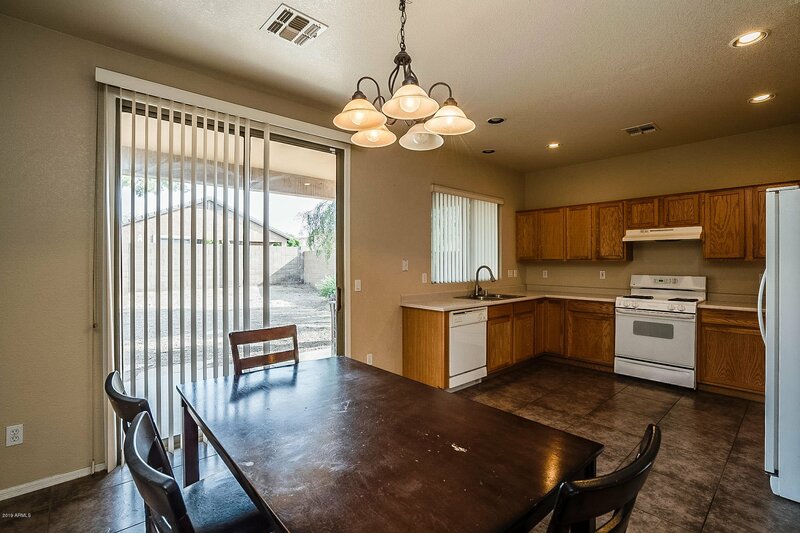 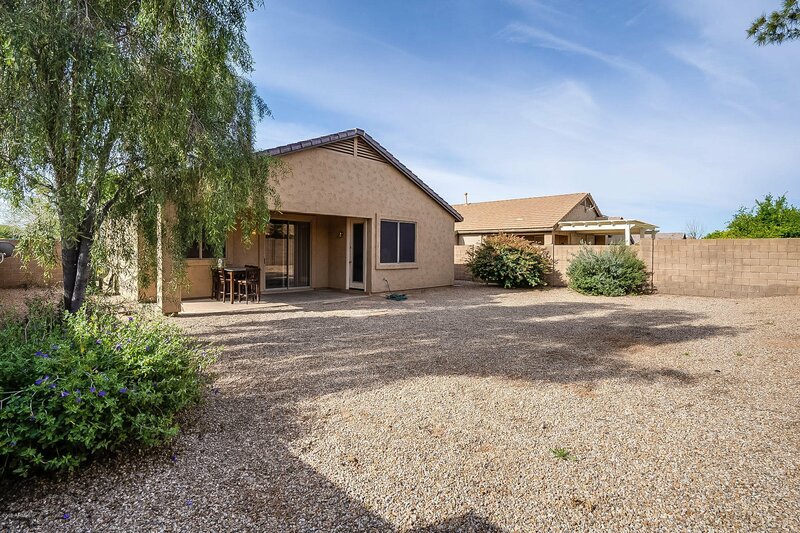 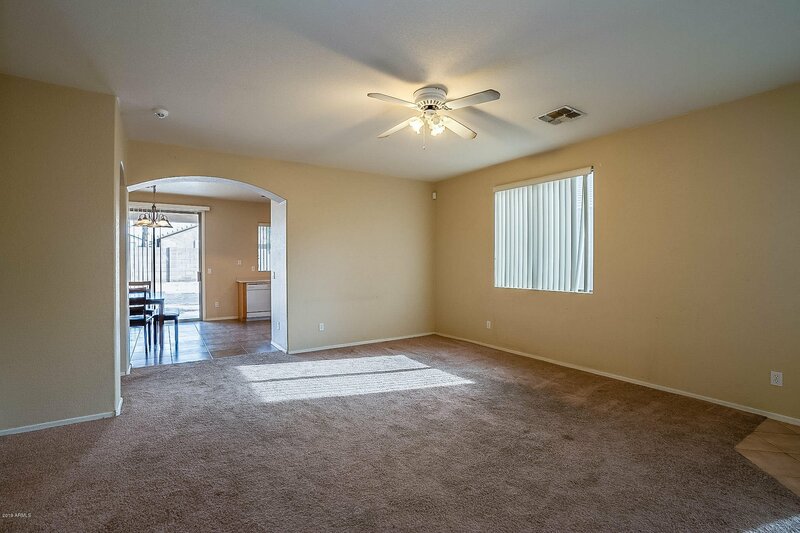 This home has an open floor plan with large family room area. 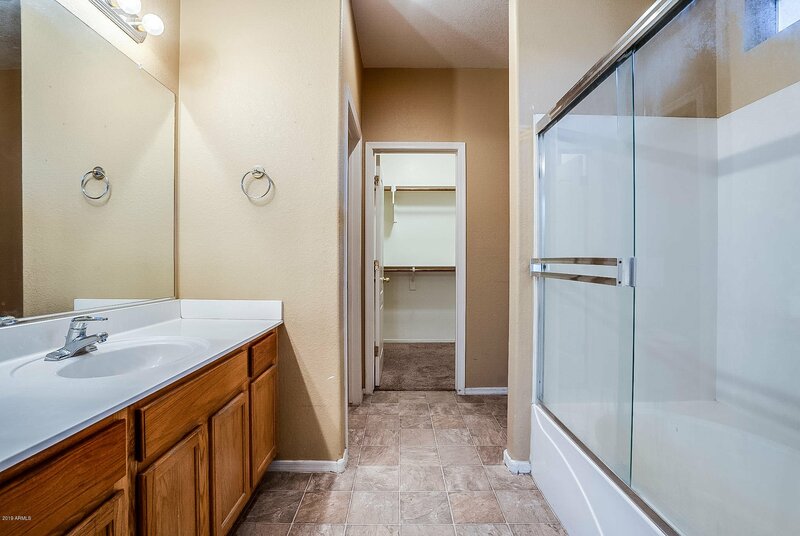 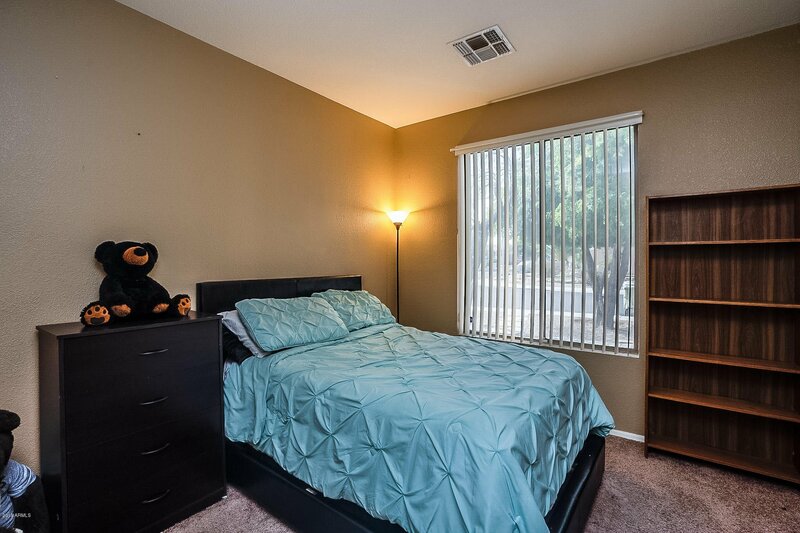 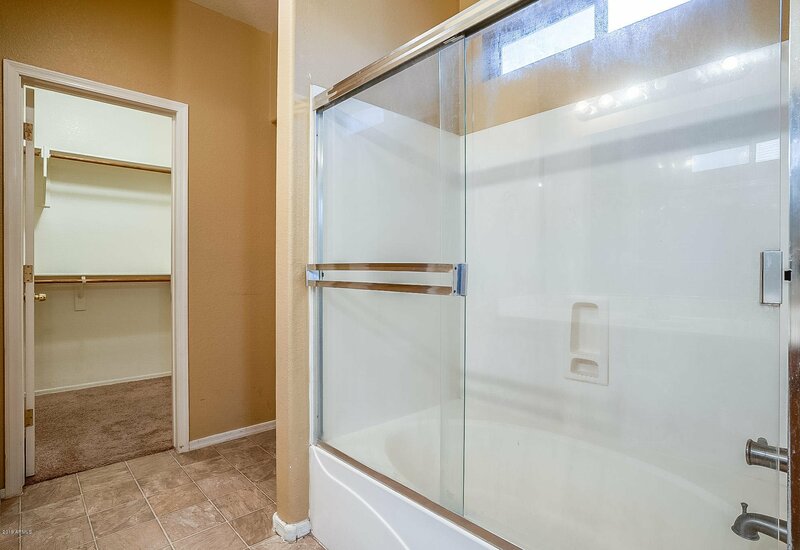 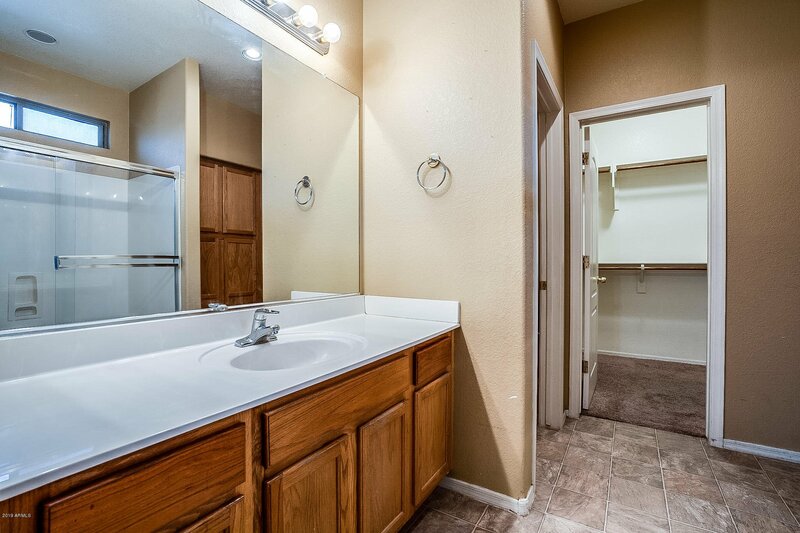 Large master bedroom with spacious bath with round garden tub and large walk in closet. 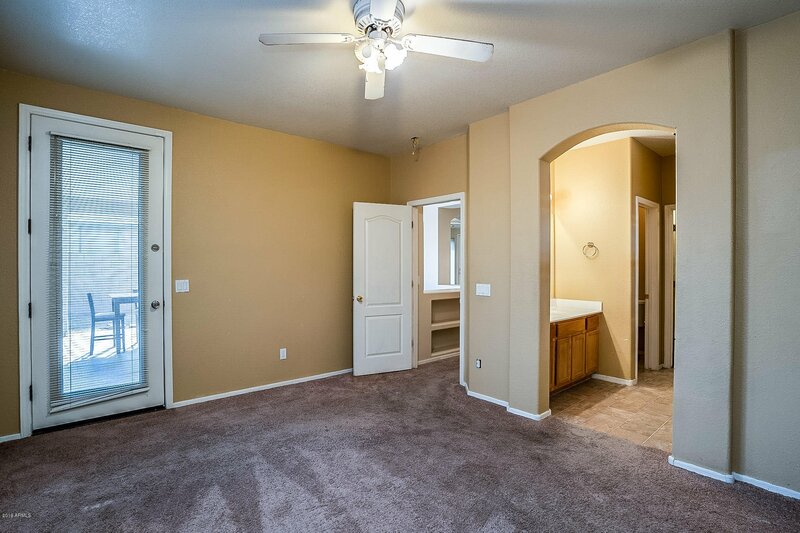 Split floor plan with secondary bedrooms on other side of home. 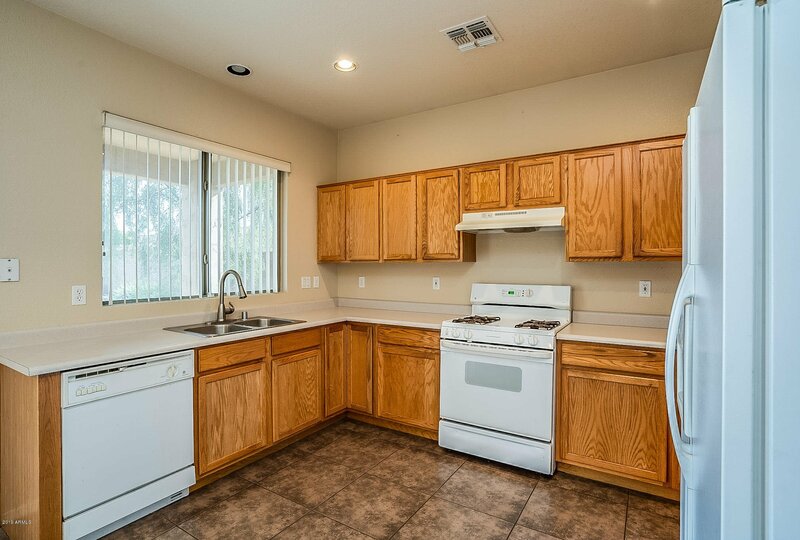 Neutral colored tile in kitchen area. 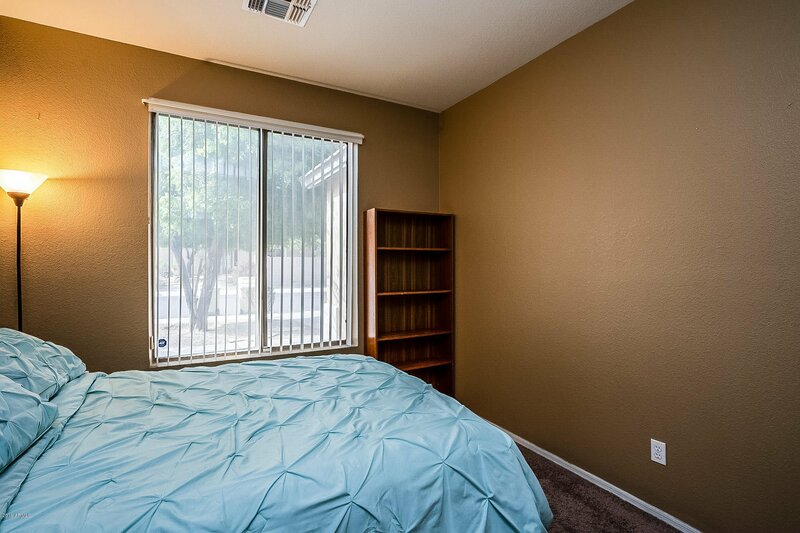 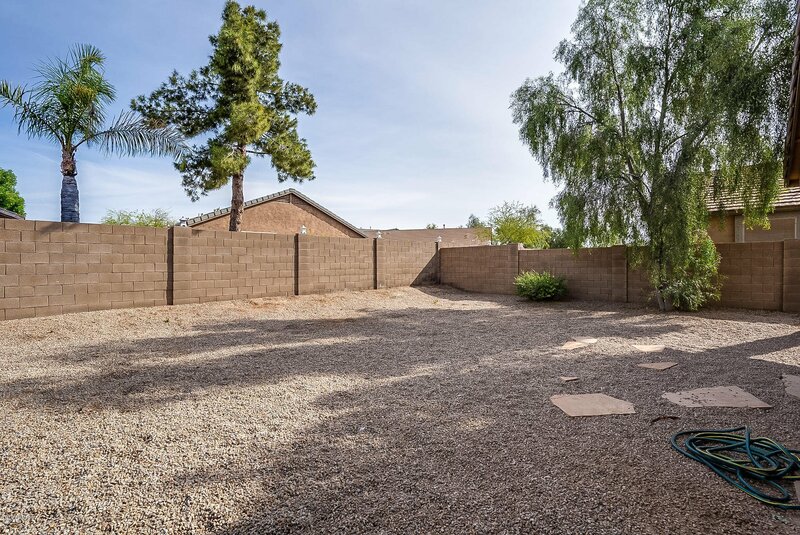 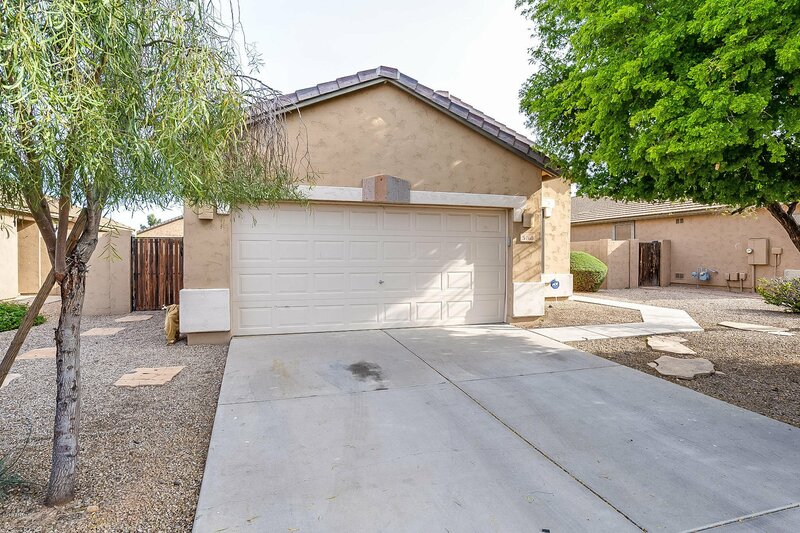 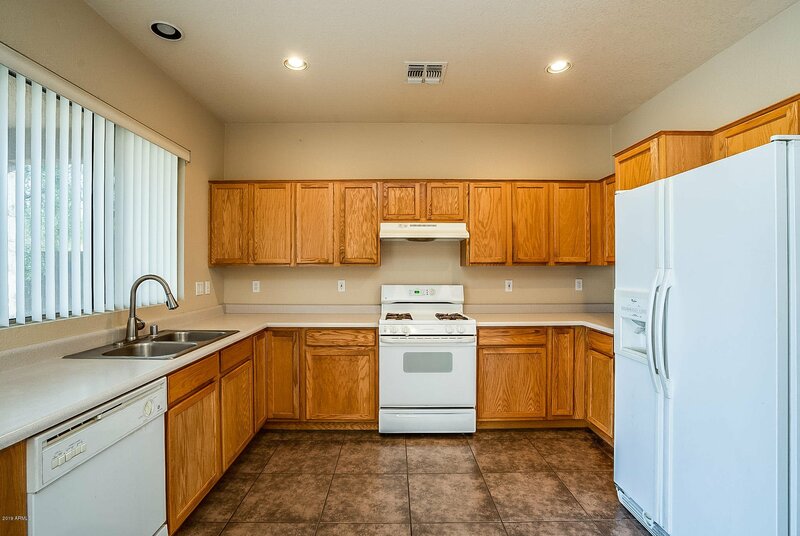 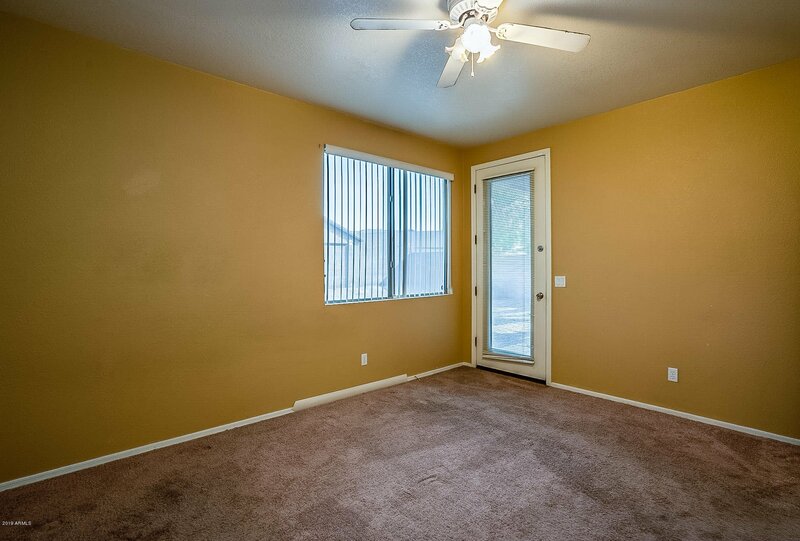 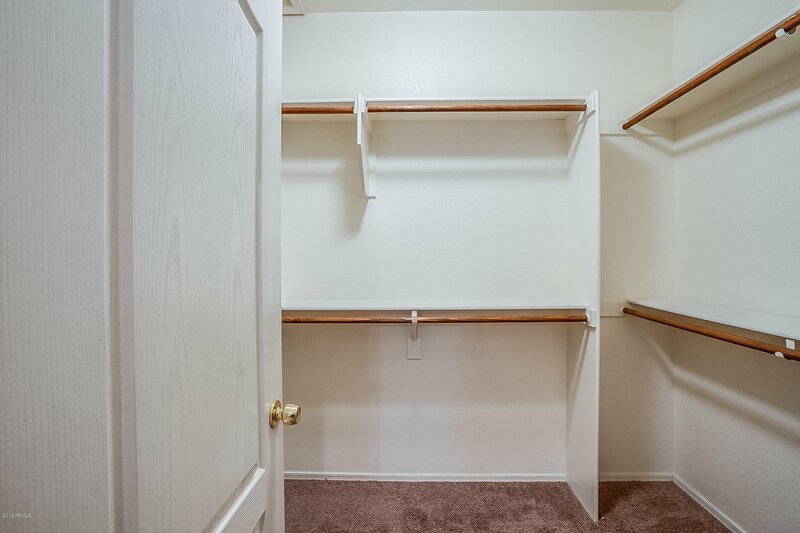 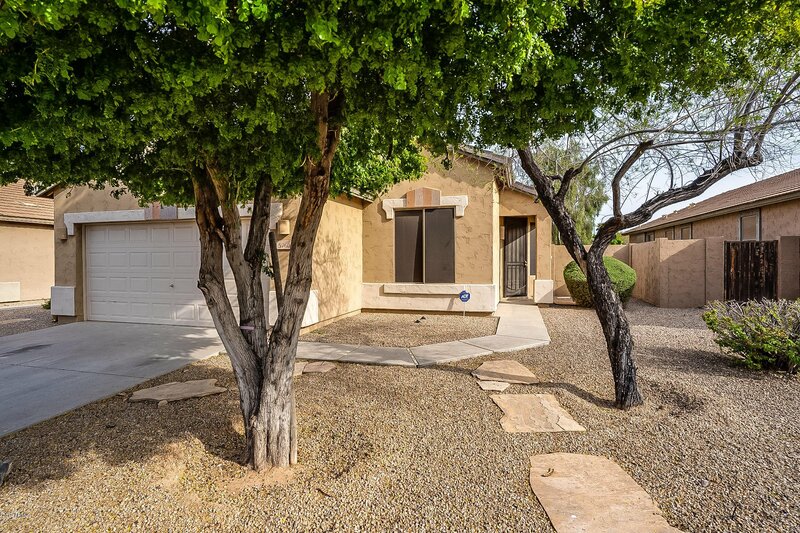 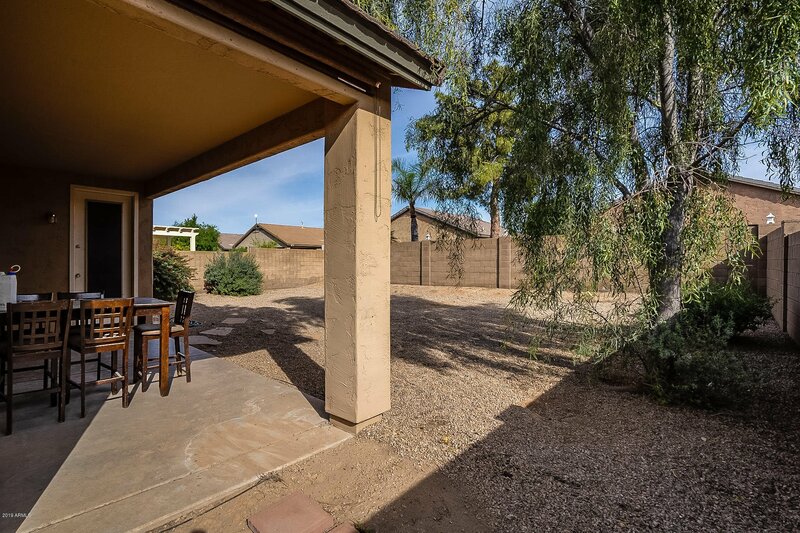 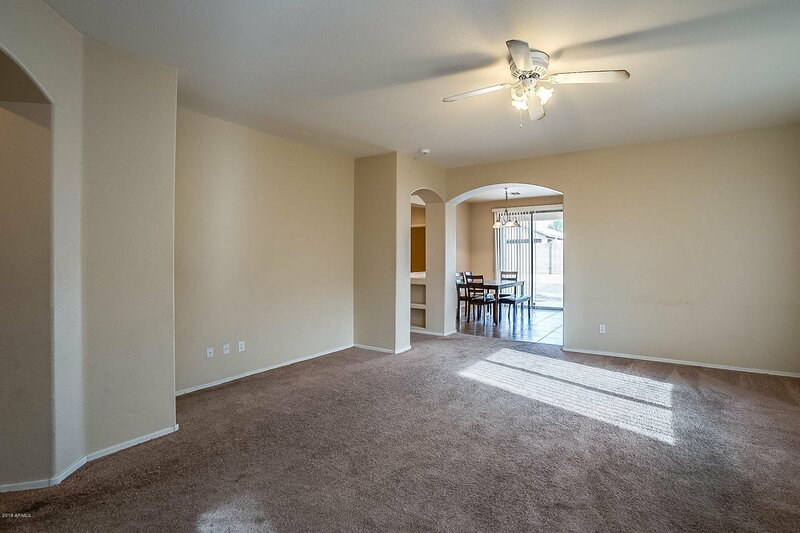 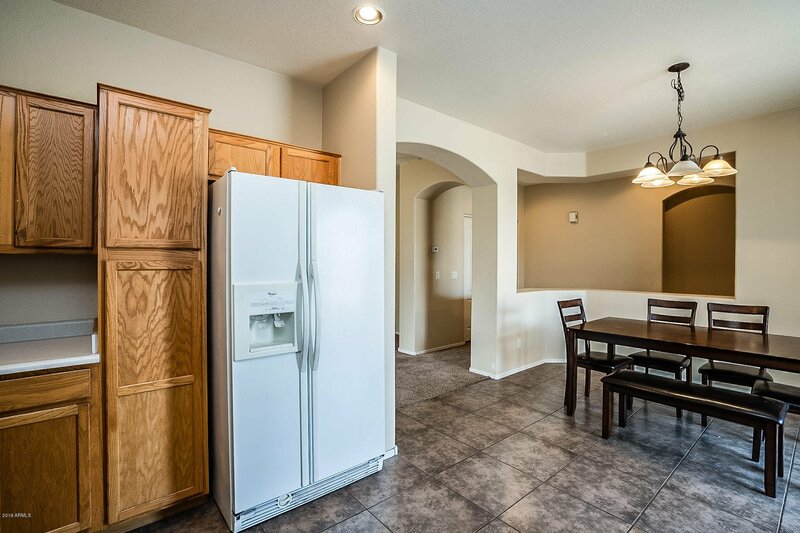 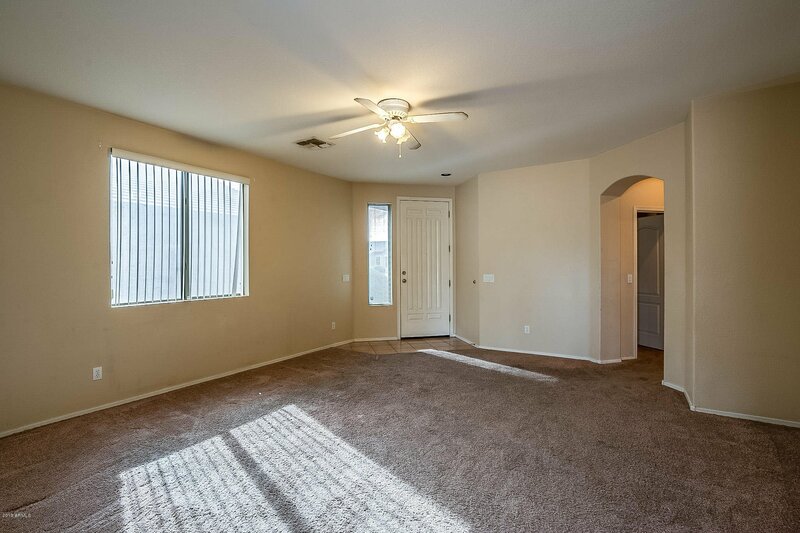 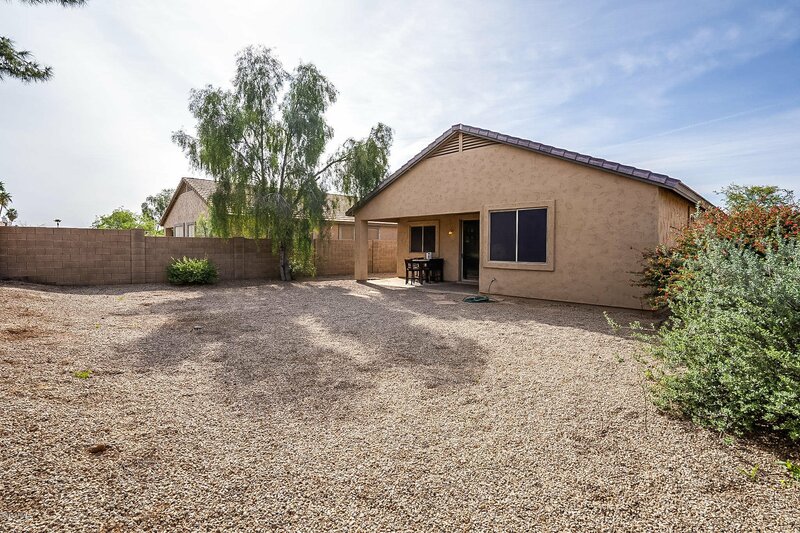 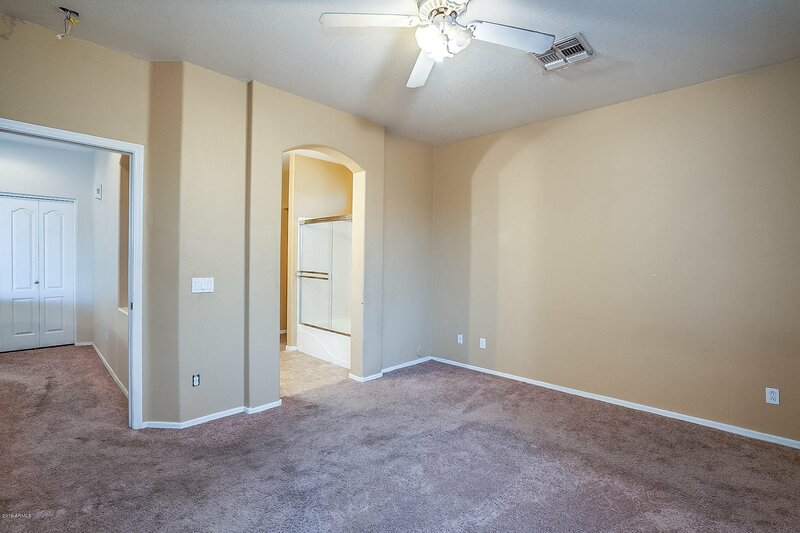 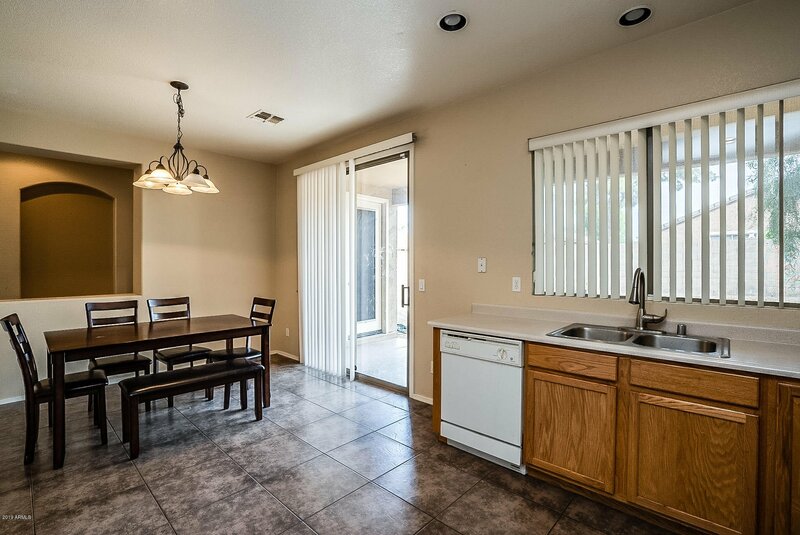 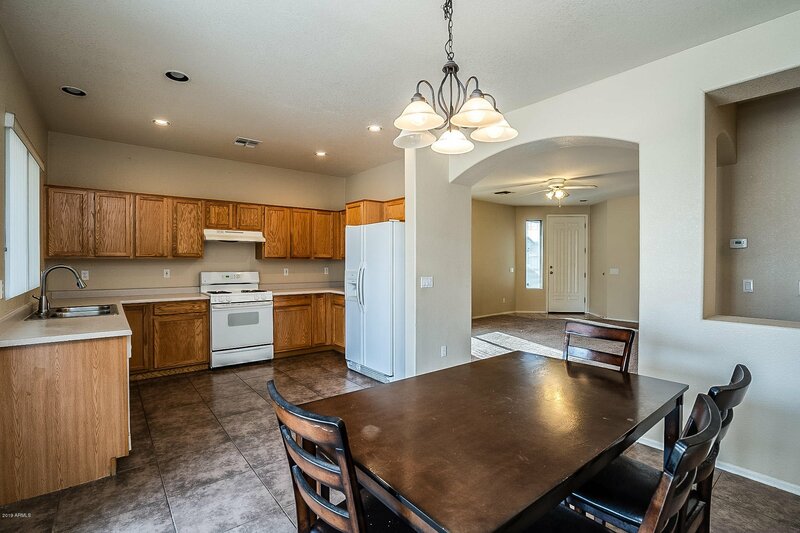 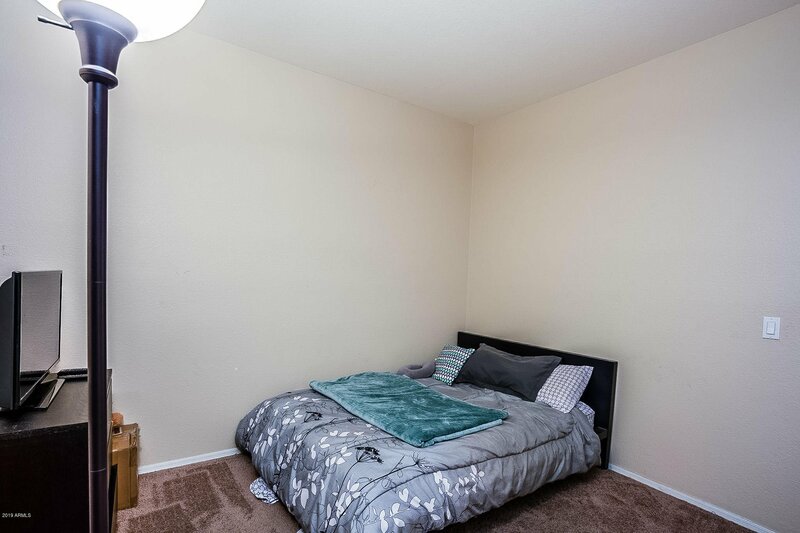 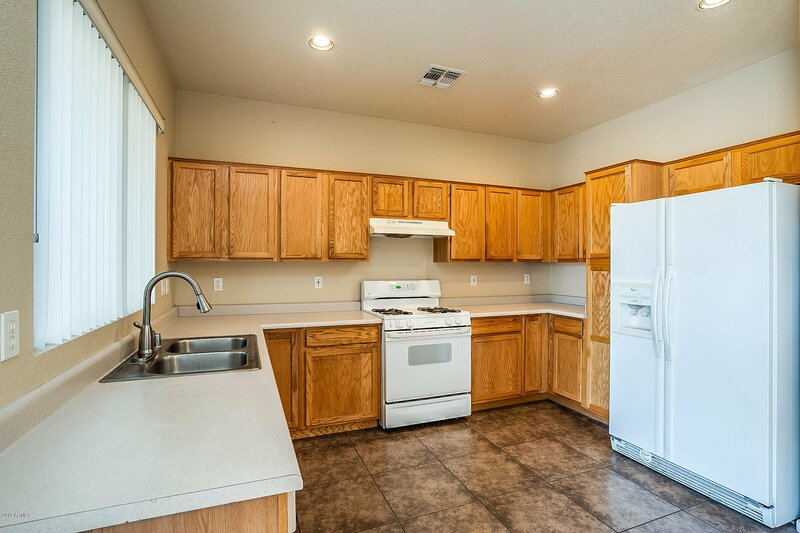 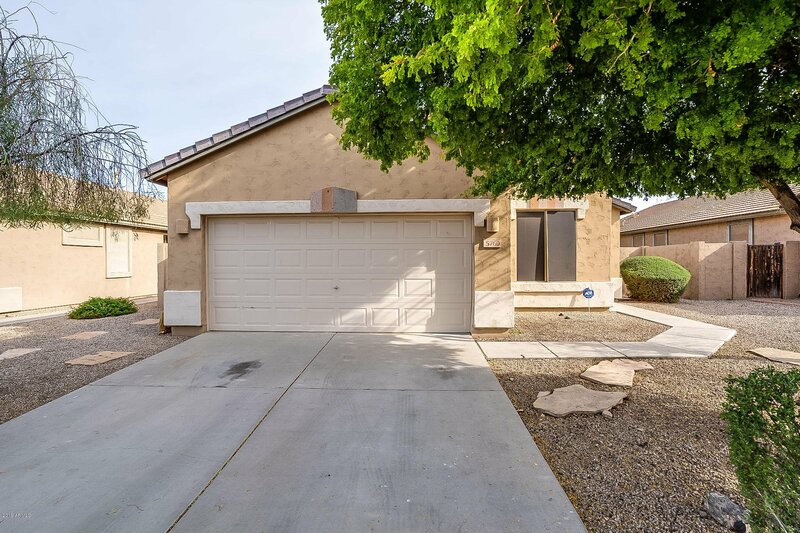 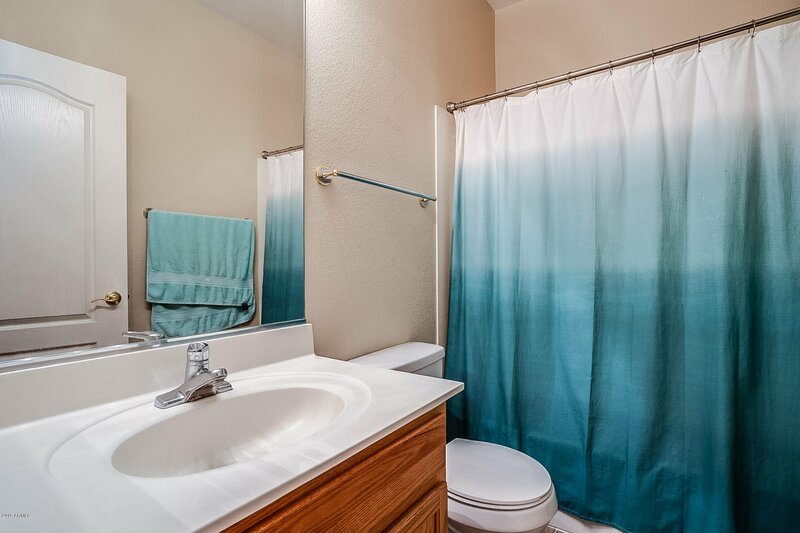 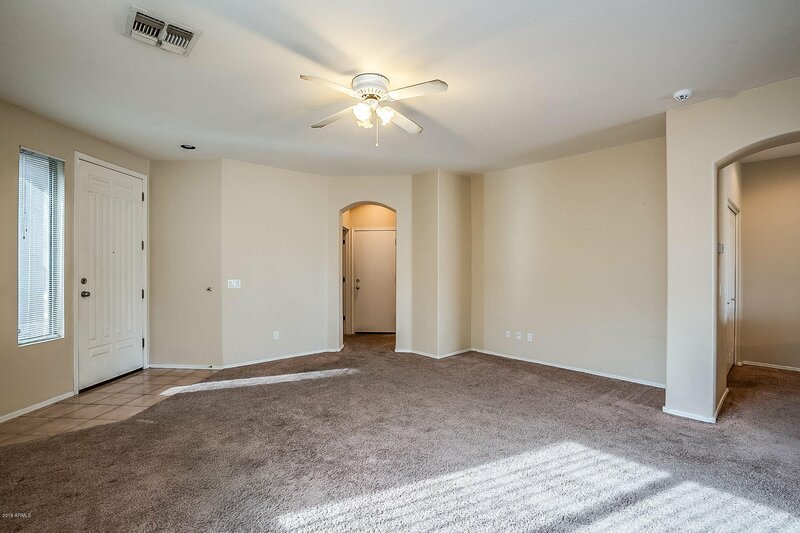 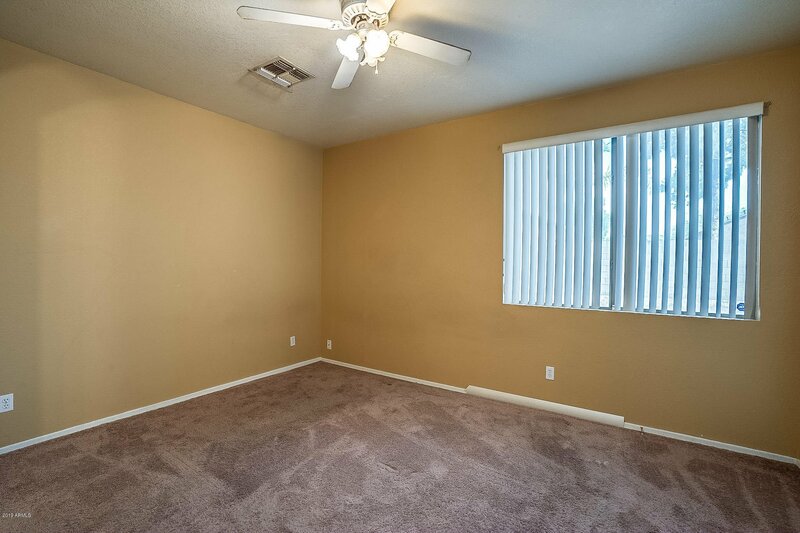 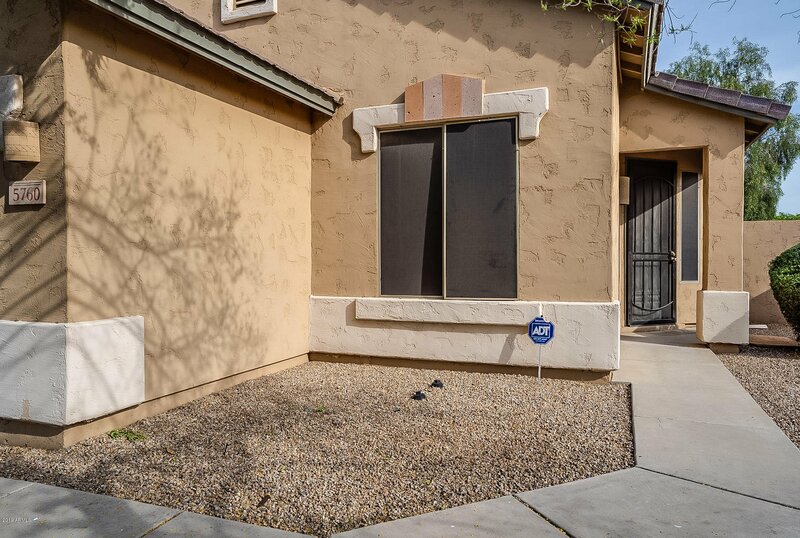 Close to lots of shopping, restaurants, and freeway access. 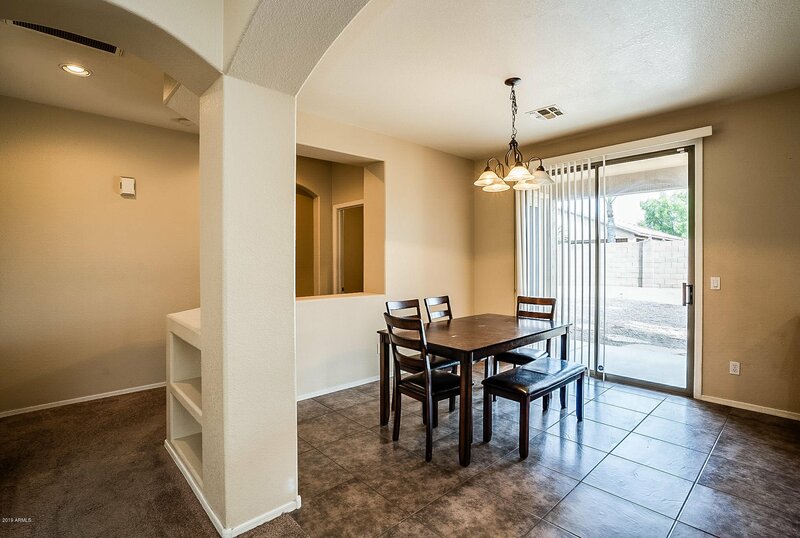 Excellent opportunity for first time buyers, investors or anyone looking for a great deal!